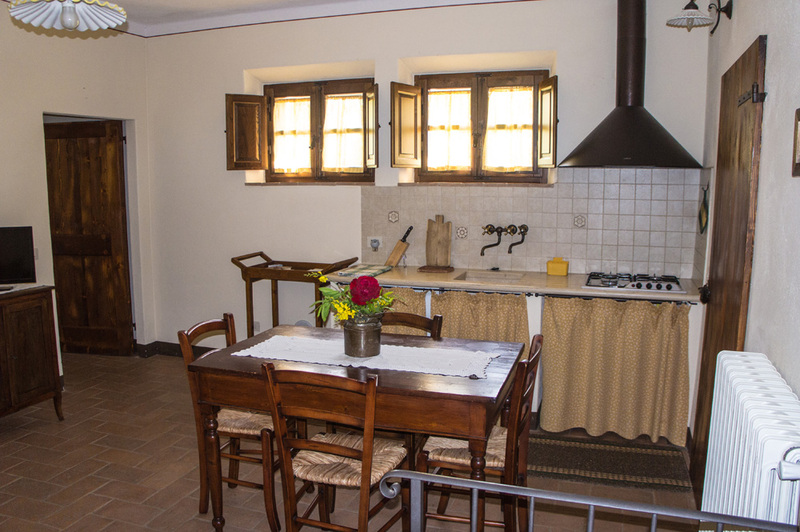 The two apartments are both located on the ground floor with independent entrance and are composed of a double bedroom, bathroom and living room / kitchen. These overlook on a large garden equipped for eating outside, enjoying an "postcard" view, with the possibility of making grilled with barbecue at your disposition. 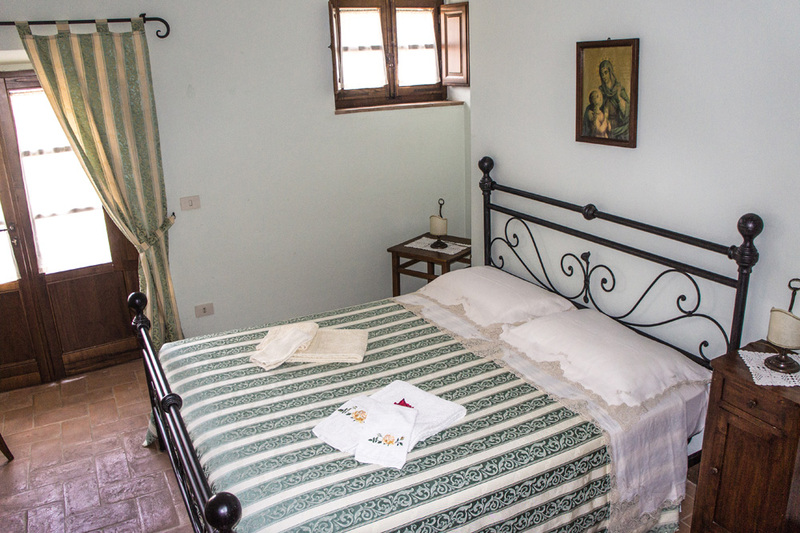 roads of Italy, surrounded by nature, lies the Farm holidays "La Casellina" . . .